Most of us have been trained to judge and resist our deepest instincts and impulses. We may even doubt our sanity when irrationally drawn to certain things or people. Sometimes we’re wise to steer clear. But much of what we perceive as dark or twisted is actually a cry for help from the parts of us that have long been repressed or shamed. 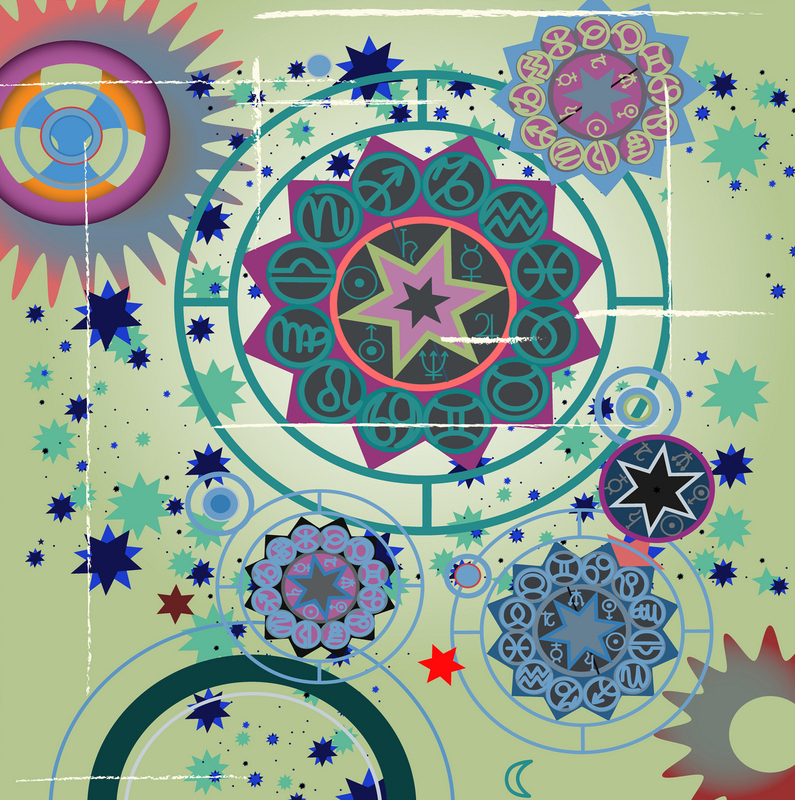 The Moon in your chart – its sign, house, aspects and phase – reveals your needs and how you may try to meet them. Are you comfortable with your Moon? If not, what might be done to remedy that? In this presentation, Simone Butler will discuss our lunar needs and how best to fulfill them – as well as what may happen when we suppress them instead. She’ll share fascinating Moon facts and lore from her book, Moon Power. In particular, we will examine the so-called “Dark of the Moon.” We’ll also look at examples of how various Moon signs get expressed in optimal and not-so-optimal ways, through examining the charts of well-known people and events. Simone Butler is an expert astrological guide with more than 30 years of experience in helping people find their purpose and get in sync with planetary timing. She began her career as a Los Angeles fashion editor, and has since written articles for many publications. Simone did forecasting for the Starscroll and Tarot.com for many years. Her books, Astro Feng Shui: Making Magic in Your Home and Life, and Moon Power: Lunar Rituals for Connecting with Your Inner Goddess, are available on Amazon. You can read her blogs, sign up for her weekly show, Simone Sez, or book a consultation at www.astroalchemy.com. Understanding the relationship between planets and energy centers on the physiological level allows you to clearly understand what builds and what drains your energy. You’ll learn about the unique system of Energy Astrology, that involves the application of practical techniques such as planetary tests, planetary exercises, frequencies, natural plant products, and affirmations. You will learn how to raise all kind of abundance in your life. 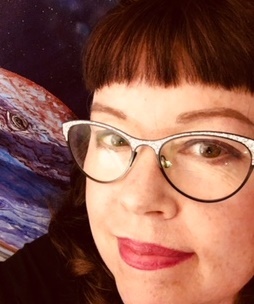 Dr. Lea Imsiragic combines for over 10 years of magneto-biology with astrology in her practice with clients and students. Drawing on her expertise in human physiology, acupuncture, Energy Psychology, flower essences, and astrology, Lea created an accurate energy and astrological system for diagnosis and therapy: "Energy Astrology." Energy Astrology system is based on the premise that everything in the Universe is contained within each person physiology. Planets, therefore, represent energy centers (chakras) within the etheric body of a person, from which all outside circumstances that we see in the natal chart are created. This system provides fast and accurate diagnosis in your energy body imprint, but also gives you tools to remove blocks so you can live all parts of yourself in balance and embrace fully your soul gifts. Lea believes that fastest change happens when people can see for themselves where in their body energy is blocked and how it is manifesting in their physiology, beliefs, thoughts, emotions, and life circumstances. It means - once you can clearly see it, you can change it. Everyone lives through three incarnations simultaneously at any moment. They are represented as three different lives that are most crucial for our development. Finding a way to unite them means liberation and represents the final goal of Hermetic Astrology. In this lecture, we will define those three different incarnations we live all the time and also we'll describe a way to unite those different lives in order to create one real Cosmic Life, that represents our True Being. Aleksandar Imsiragic is President of International Society for Astrological Research (ISAR) and ISAR Education Director. Also, he is the founder of the Johannes Kepler Astrological Institute in Belgrade, Serbia. 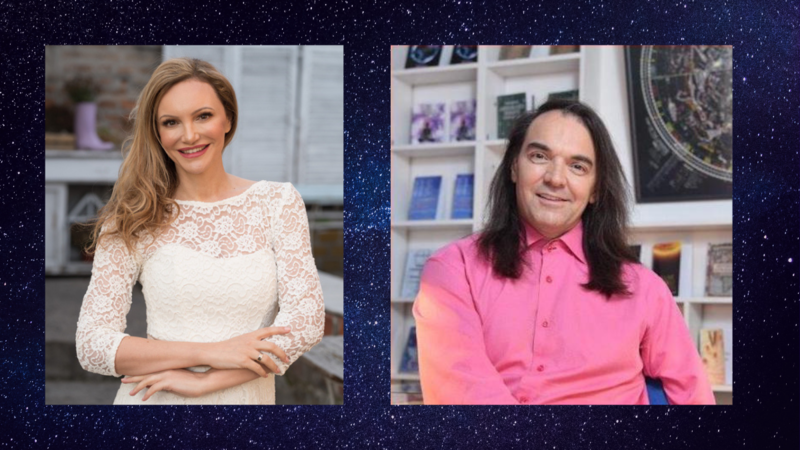 He has been an astrologer for more than 25 years, teaches meditation, has written 14 astrological books, and has organized annual International Astrological Conferences in Belgrade since 2001. His work is based on a synthesis of Western and Eastern traditions of knowledge, and his special interests are in the fields of fixed stars, karmic astrology, and astro-healing. You must be a current member of NCGR to qualify for the member discount. Become an NCGR member today and qualify for the special membership price. We would like our membership to send in names of aspiring young local astrologers that our chapter could sponsor for a 1-year NCGR membership for 1 year. Send a brief bio of the potential candidates to Diane Ronngren.